Explore the Everglades National Park from the comfort of your Prevost! This is another “unofficial” Royale Rally – there are no planned activities, just a few days to get together with friends and do some sightseeing in the area at your own pace. There will be a catered dinner one night, and we might arrange a pot-luck by the pool or some other activities once everyone is on site. Otherwise, all activities will be “on your own”. 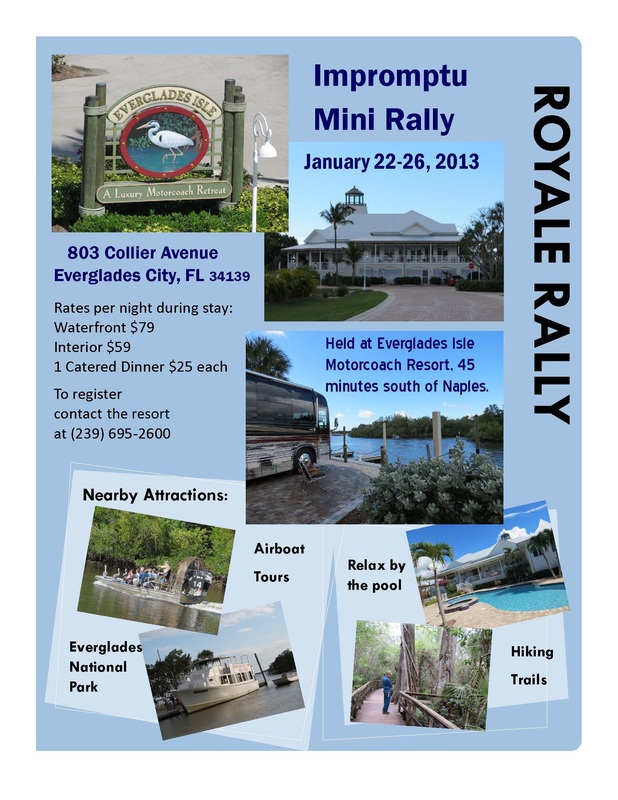 We will meet at Everglades Isle Motorcoach Resort, about 45 minutes south of Naples. It is a new park, fairly small, nicely landscaped, with a beautiful clubhouse and pool. Nearby is Everglades National Park Visitor Center, where you can take boat tours into the 10,000 Islands and Mangrove Wilderness areas. 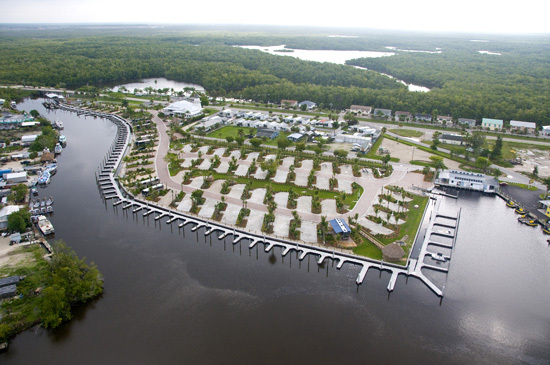 Within walking distance of the park are air boat rides into the wilderness area and a couple of good seafood restaurants. The dates are January 22 – 26, 2013, which is right after the Tampa Super Show and just before the week of Super Bowl activities. 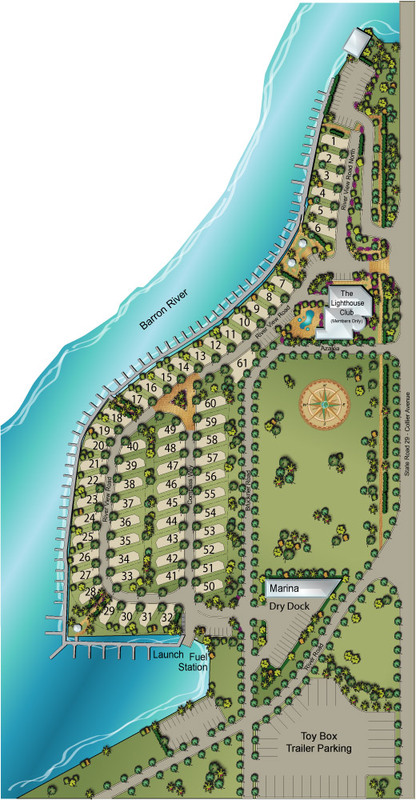 The cost is $59 per night for an interior lot and $79 per night for a waterfront lot, plus 10% tourist tax. The catered dinner is $25 per person, tax and tip is included. You will make your own reservation directly with the resort. If you would like to join us, call Vicky Wells at the resort – 239-695-2600. She is not in the office full-time during the off-season, so you might have to leave a message. Let her know you are with the Royale Coach Club. The rally rate is available for early arrival and late departure if desired. You will also pay her for the catered dinner. Please make your reservation soon; Florida resorts tend to sell out as winter approaches. If you have questions, contact Mary Catherine or Graham Ricks at royalecoachclub@mindspring.com or 336-674-2127.